Established in 1950, the Alfred Vincent Kidder Award for Eminence in the Field of American Archaeology was initially given every three years to an outstanding archaeologist specializing in the archaeology of the Americas. The award has been given alternately to specialists in Mesoamerican archaeology and the archaeology of the Southwestern region — areas that were both central to the pioneering and exemplary work of A. V. Kidder. This award, presented by the AAA but selected by the AD, is now given every two years. 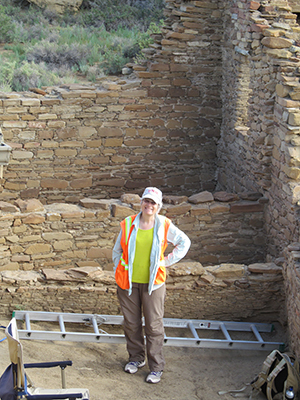 The 2018 Award was designated for a specialist in Southwestern Archaeology. Nominations are solicited early in the calendar year, and are reviewed by a specially selected Kidder Award Committee.